For more extensive pedigree click here! 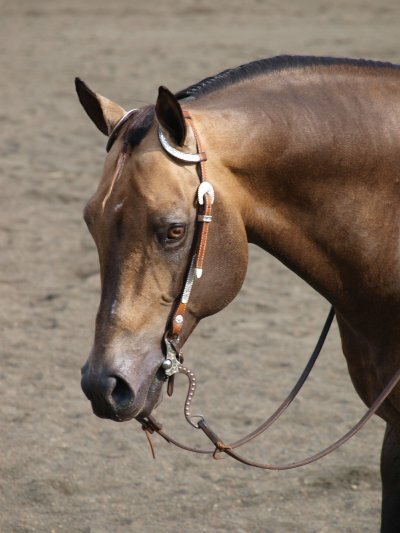 Docs Leaguer has a total of 60 Performance Open points, 5 Open Halter points and 9 Amateur Halter points. 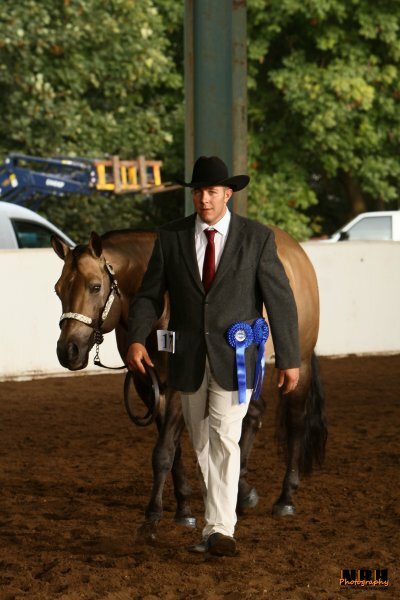 His last competition was in 2011 with a first place in AQHA Open Pleasure in United Kingdom - not bad at all for a 17-year old! For mares in UK we have FAI available! - Please contact Payne Performance Horses at Alan@Payneperformancehorses.co.uk or tel; 07968-599273. For any other European country, please contact me for further information. If you are interested in breeding your AQHA/APHA/ApHC or Thorougbred mare to Docs Leaguer, feel free to contact me for more info. The actual costs and any subsequent arrangements are specified in each individual contract.